What’s the Project? 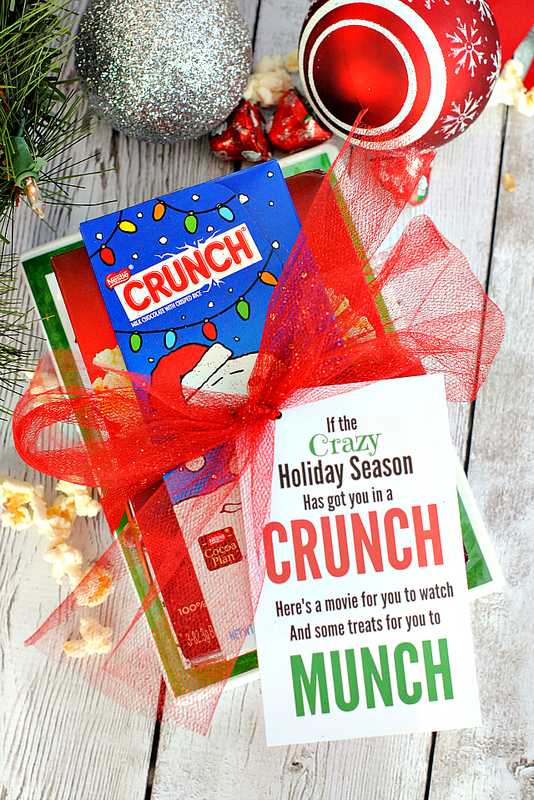 This cute movie night neighbor gift is a fun gift to take to friends and neighbors this Christmas season. 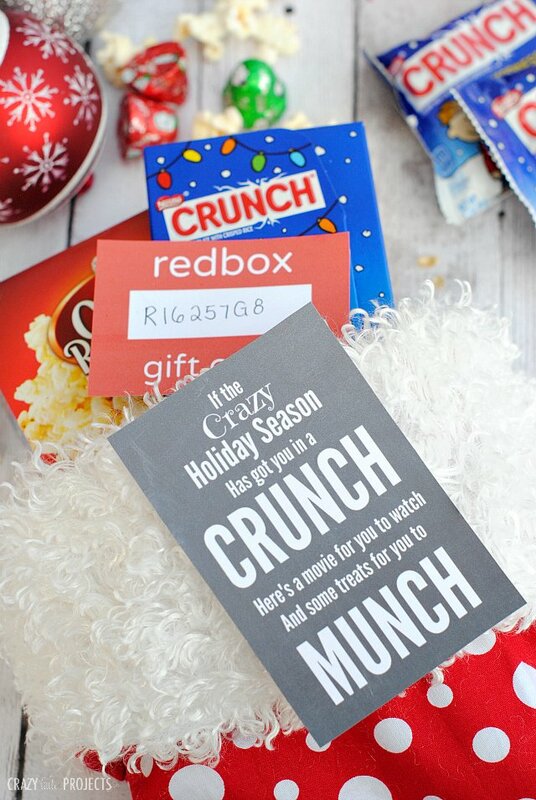 Popcorn, candy and a Redbox gift code, then add this printable tag and you’ve got a great gift! 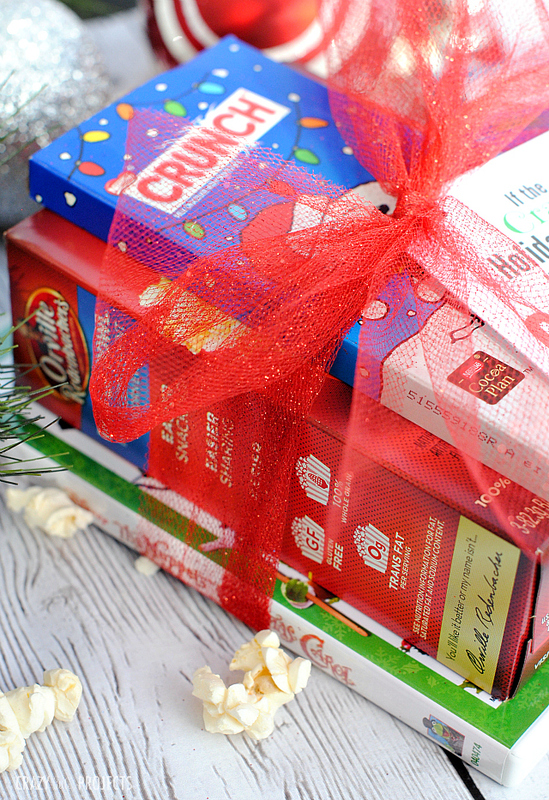 Thank you to Nestlé for sponsoring this post! 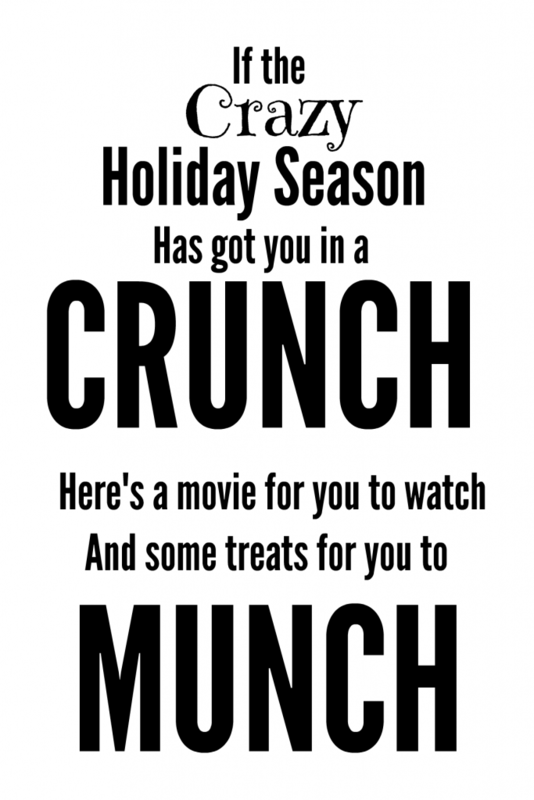 I hope you are having a great holiday season. I have been sitting in my closet wrapping and watching cheesy Christmas movies on Netflix all week, and that’s my favorite thing to do so I am a happy camper. 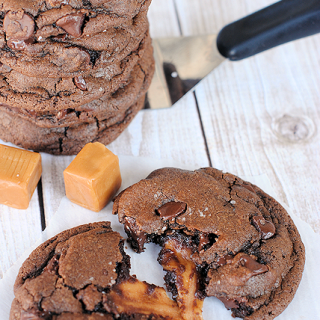 I have some serious baking planned for later this week too. 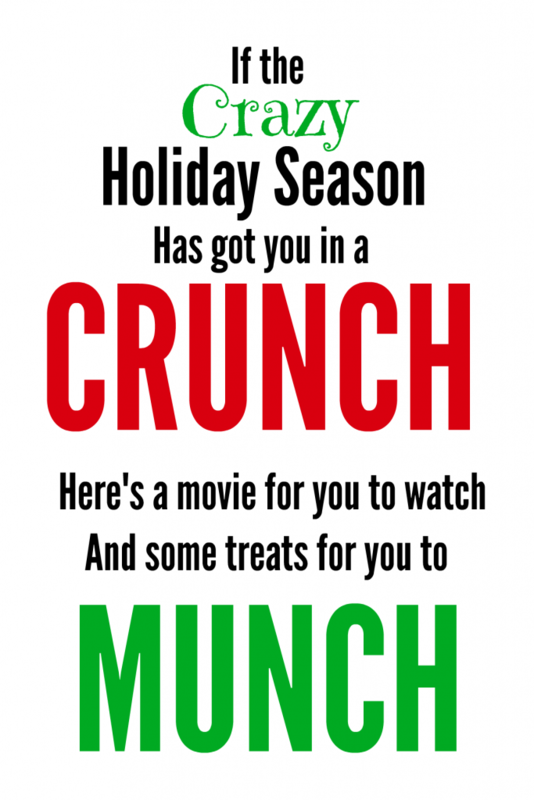 But today I have SUCH a fun movie night neighbor gift idea for you. 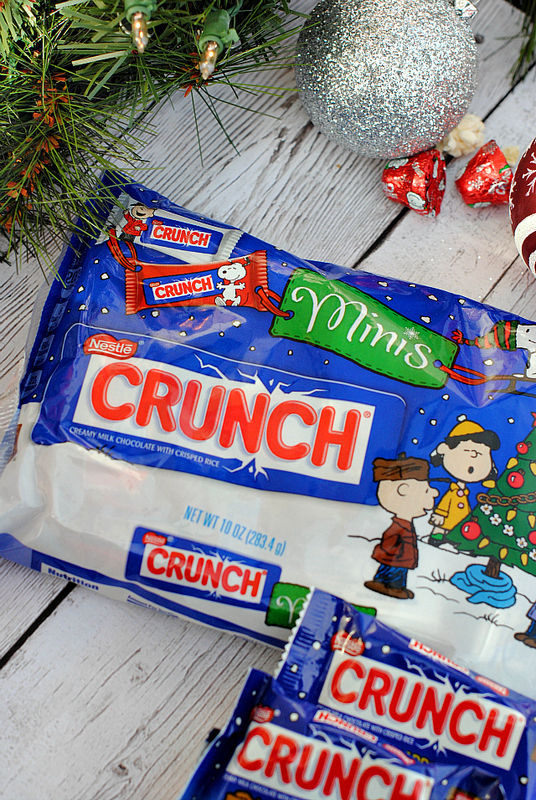 Use it as a stocking stuffer or as a gift for a neighbor or friend. It’s so easy and it’s something that everyone will love. 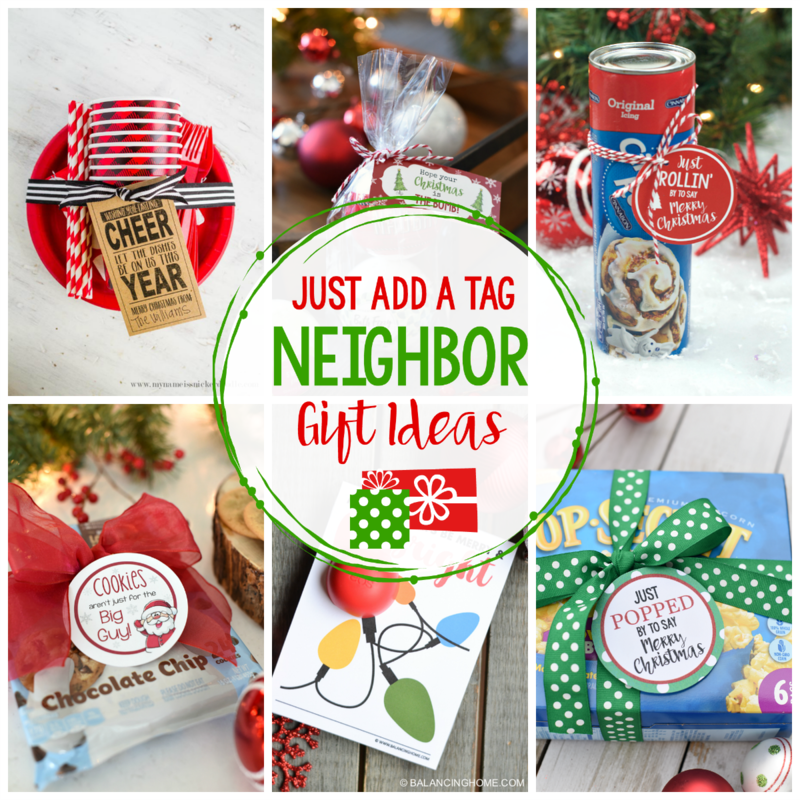 Throw together some Nestlé chocolate and a movie gift code or movie and then maybe add in popcorn or another great treat, use these cute printable tags and package it all up for a perfect gift! Just make sure it says Crunch on it! 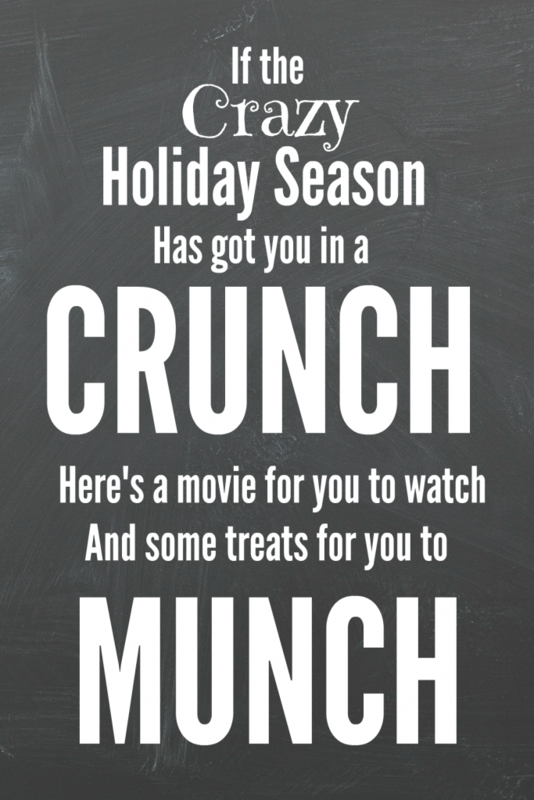 Get your popcorn or any other treats that you would like to include. You can purchase gift codes here. Then just write the code in the white box and they can redeem it when they are ready. Print these tags. I am going to give you a few options. Here is a couple of images that you can save to your computer and then open and size to whatever size works for you or I have a PDF file that has 4 tags that you can open and print. 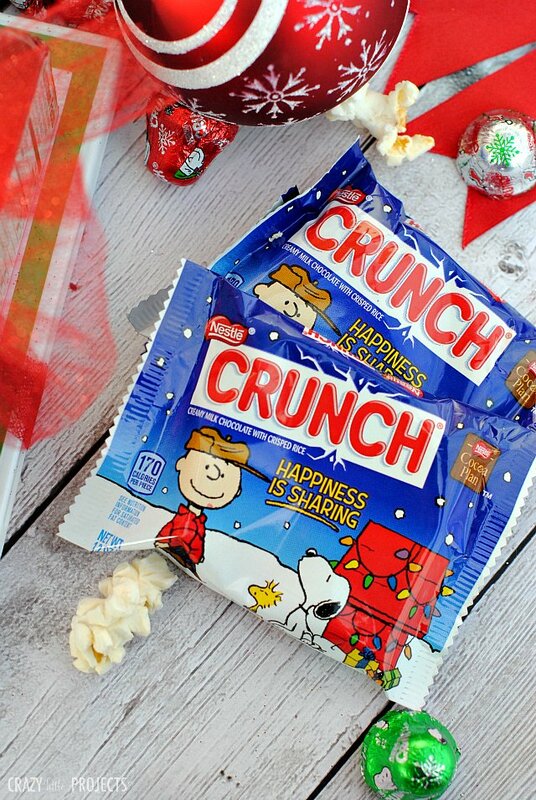 Then package it all up and give it to all of your friends! They will love you! 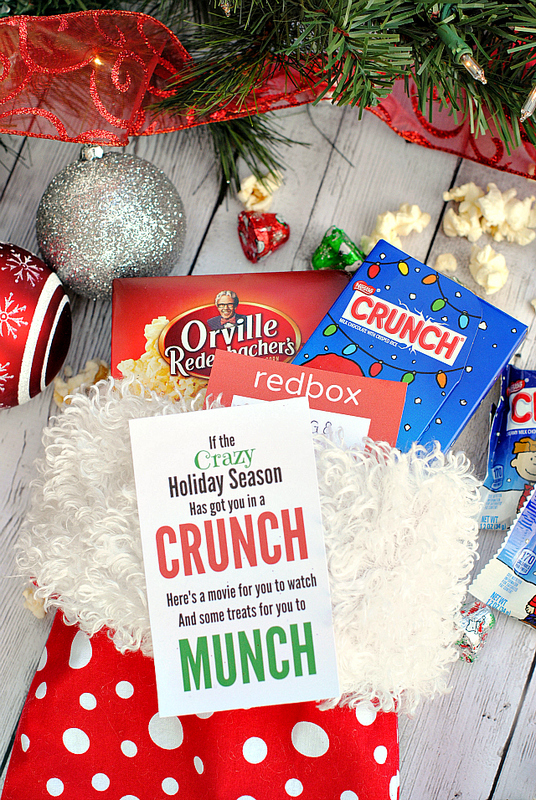 I hope you love this movie night neighbor gift idea! This is such a cute idea, thank you for the printable! I like this idea! 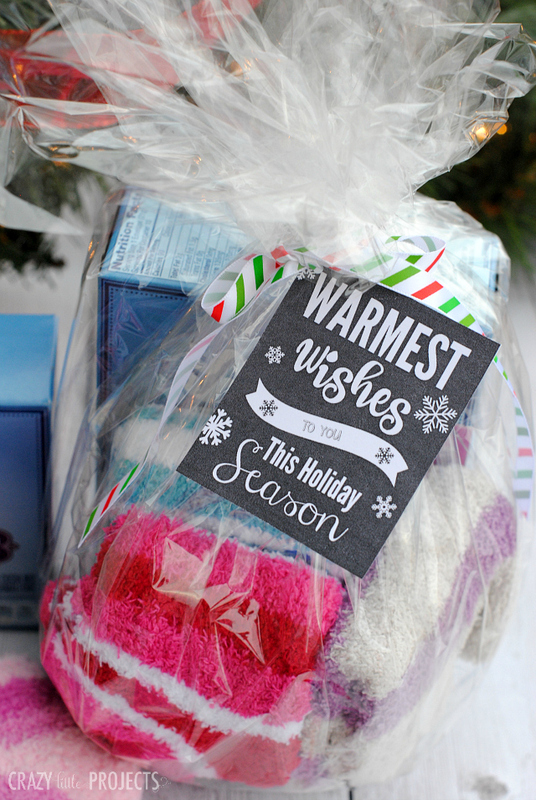 It’s simple yet it brings the spirit of giving this Christmas without spending a lot. Thank you for the cute idea. 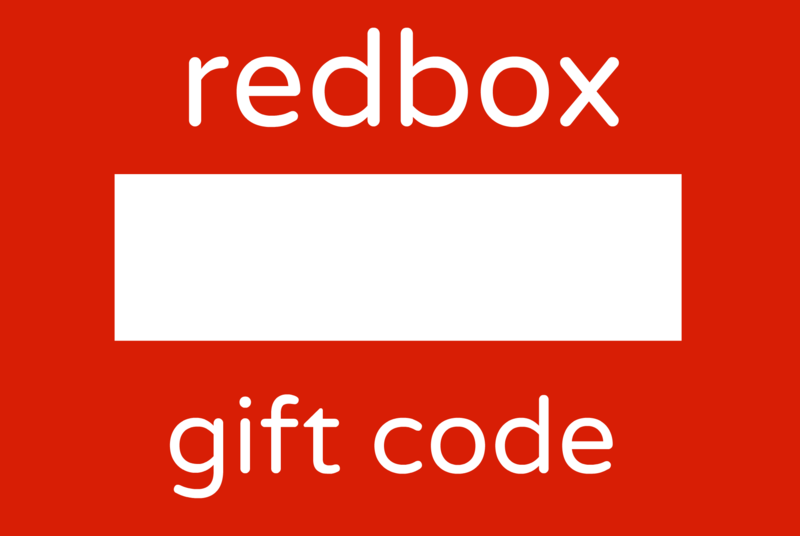 I can’t get the redbox tag to post. Do you have a downloadable? If you right click and save it won’t work? Love this idea! Thanks for the printable. I am going to make a couple of these today. So and I like the fun “puns”on words! I forgot to add this… your pictures are amazing!